Surf lovers, Donegal is definitely where you should be this weekend as 50 years of surfing in Ireland is celebrated at the inter-counties surfing event in Rossnowlagh. The event – running from 14th -16th October – will include the Irish Surfing Association Anniversary Gala Dinner with this year marking the 50th year since the formation of the Association. It was way back in 1966 when Kevin Cavey set off an Ireland’s first ‘surfari’, blazing the way for surfing to become one of the most popular water sports in Ireland today. 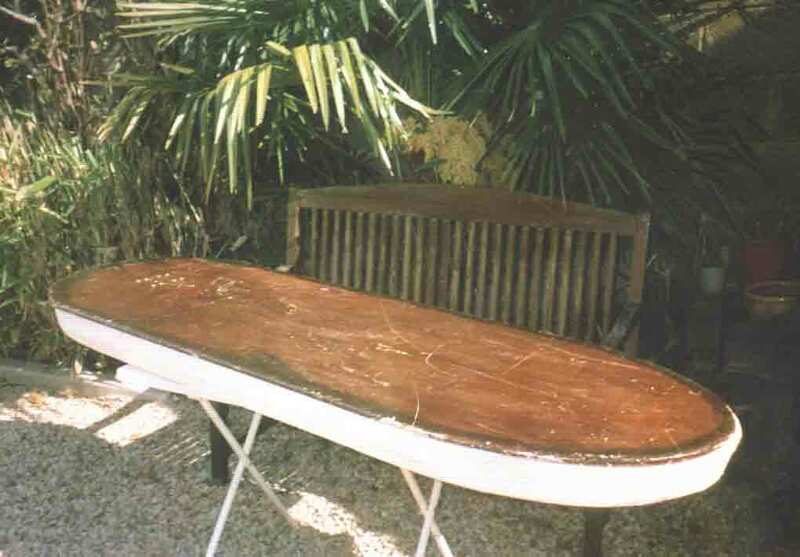 But Kevin wasn’t the first to surf in Ireland – a few years before in 1949 a teenage boy named Joe Roddy took to the waves of Dundalk with his home made paddle board. And while Joe would eventually put the board away, surfing would soon make a comeback in a big way. Thirteen years later in 1962 Kevin Cavey enters the story. Kevin first came across surfing in the pages of Reader’s Digest and thought he definitely needed to try out this novel watersport. He’d been familiar with body boarding from his trips down to Kerry but the images of surfers riding the high waves fascinated him. How were they doing this and how can he jump in on the action! Without YouTube on hand he had to teach himself through trial and error. He built his own board based on the images he saw in the magazines and headed out to the waves. He quickly formed Ireland’s first surf club – Bray Island Surf Club – rounding up as many as he could to get interested in the sport. He put notices in the papers and he began to get responses from people around the country in the likes of Tramore, Strandhill and Antrim. The next big milestone came in 1965. 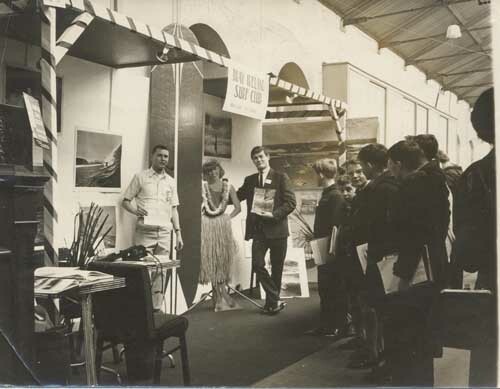 He set up a stand for the club at the 1966 Boat show in the RDS. 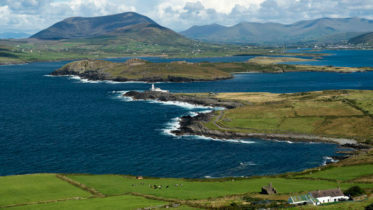 The response was great and the exposure really spring boarded the spread of surfing throughout Ireland. But he needed to do more to spread the message. The next step was to embarking on a surf safari. With the east coast being less conducive for surfing they headed out to the west to test the waves and spread the message. 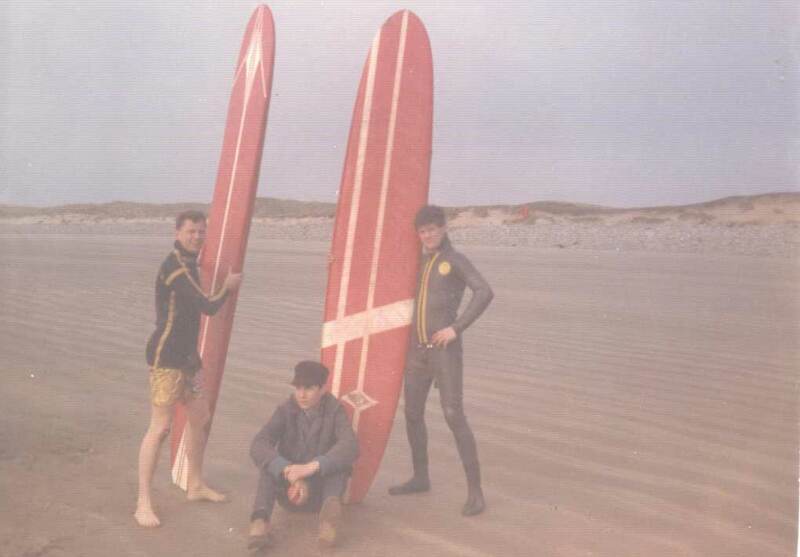 On Easter Saturday 1966 they arrived in Strandhill in Sligo to catch some perfect waves. From there they travelled up to Rossnowlagh in Donegal and down south to Tramore, where they held the first surfing championships a year later. Along the way they met some interested parties and converted them to the way of the waves. 50 odd years later since Kevin first formed his surf club, surfing is firmly an established sport in Ireland and one of the top locations in the world to catch some great waves. From the unofficial surf capital Bundoran to the legendary Aileen’s wave at the Cliffs of Moher to the beautiful beaches of Tramore, Strandhill and Ballybunion. There’s so many excellent surf schools, camps shops and even a surf festival dedicated to the sport. And we can thank Kevin Cavey for going out of his way and spreading the message! 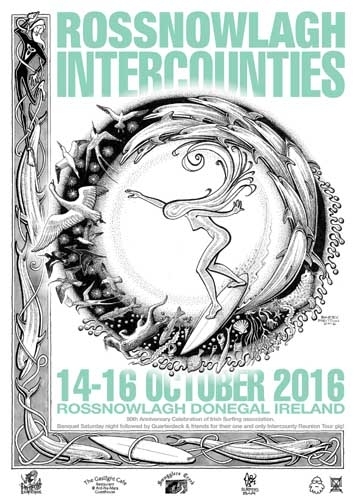 To celebrate this surf odyssey surfers young and old are invited to come take part of the festivities at the Rossnowlagh Inter-counties. Sign up for a shot at the title or book tickets for the 50th anniversary dinner.